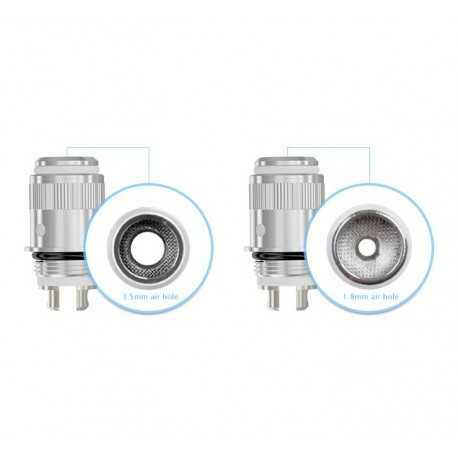 eGo ONE CL Atomizer Head (1.0ohm) for mouth inhale: eGo ONE CL 1.0ohm is especially suitable for mouth inhale. 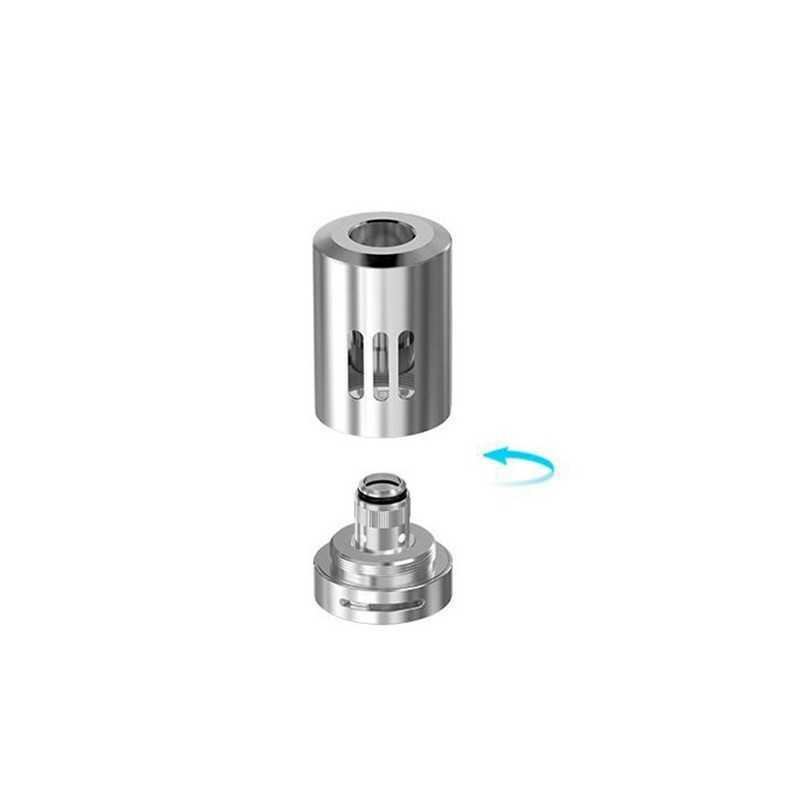 It mimics the feeling of taking a puff of a real cigarette. 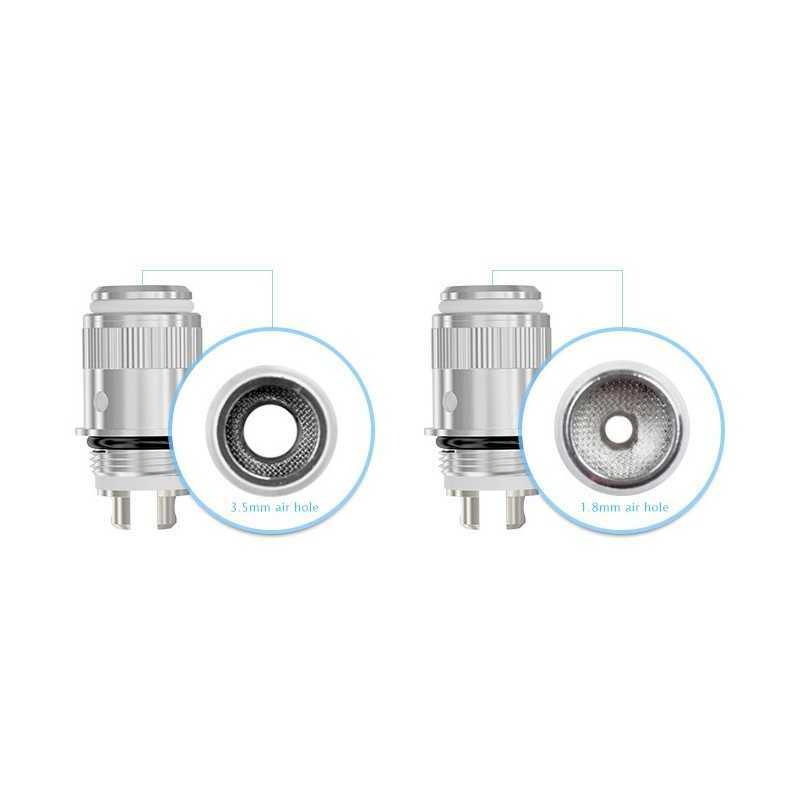 With its tighter draw, it is perfect for people wants the sensation of a real cigarette. 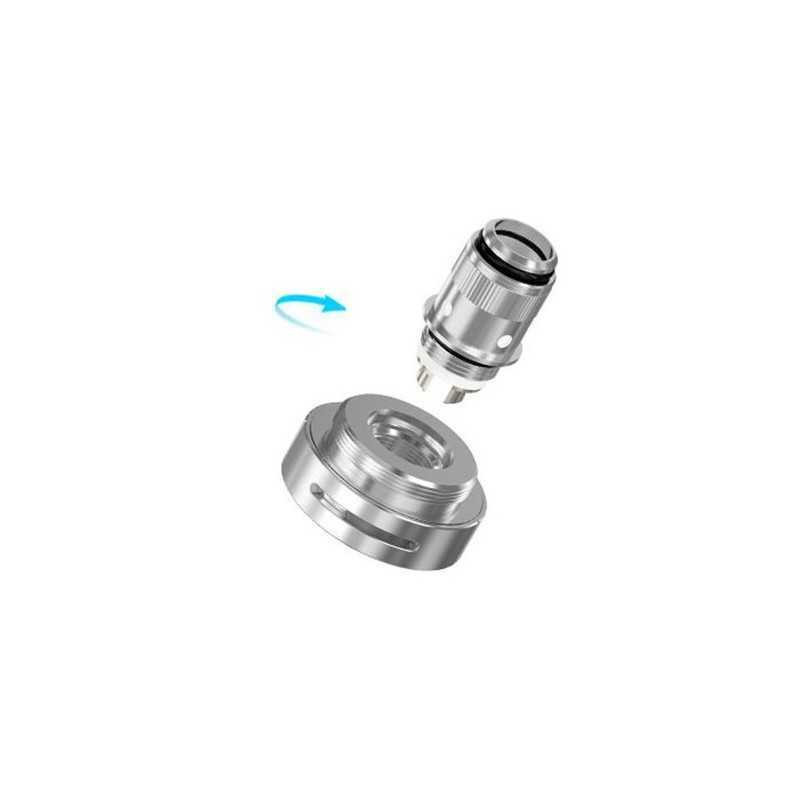 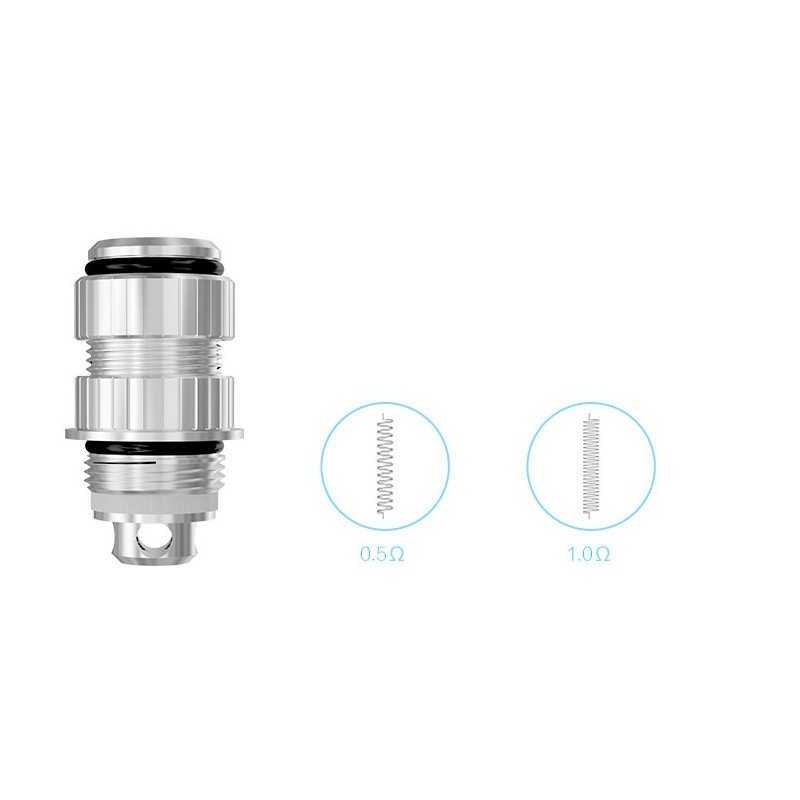 eGo ONE CL Atomizer Head (0.5ohm) for lung inhale: eGo ONE CL 0.5ohm is especially suitable for mouth to lung inhale or direct lung inhale. 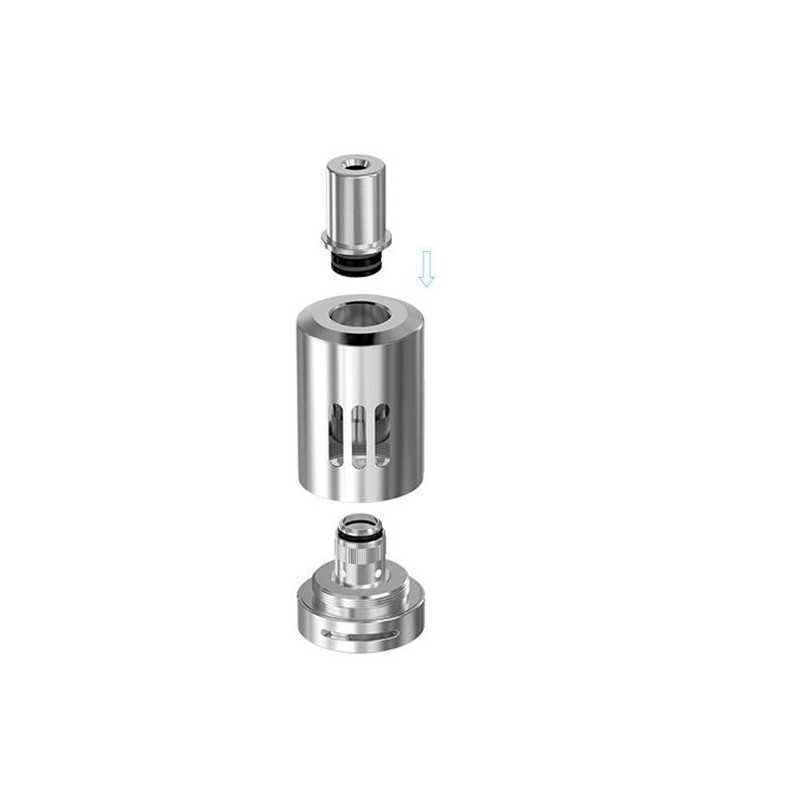 The sub ohm coil can easily create huge vapor production. 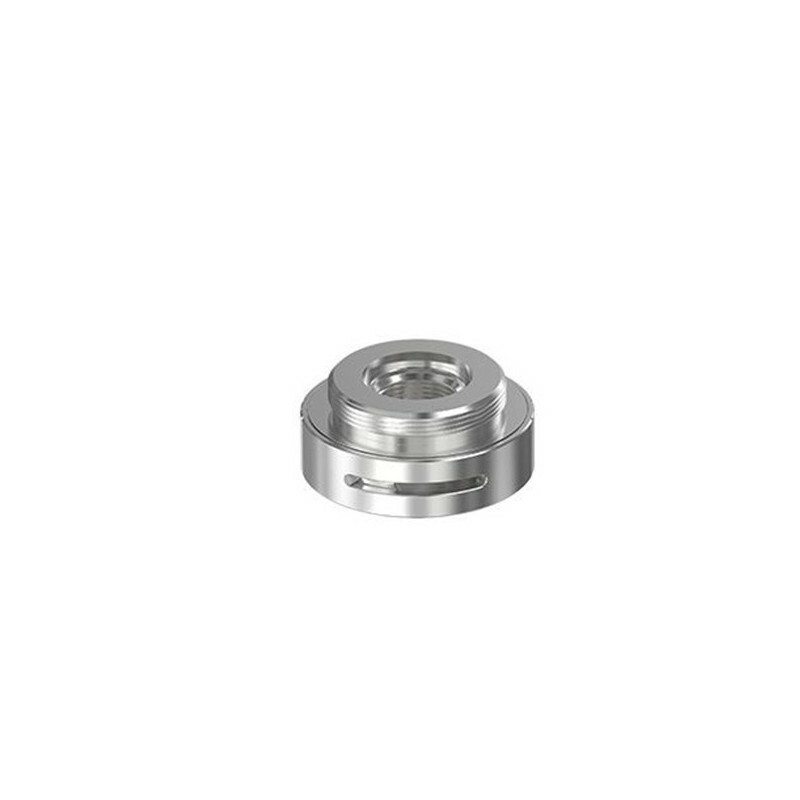 With its loose draw, it is perfect for any cloud chasing enthusiast.